Get a quote for expat health insurance in Finland. Moving to Finland? Get a moving quote. 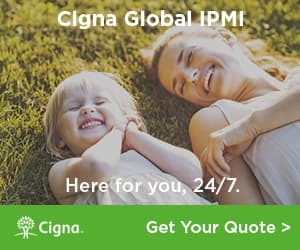 Get a quote for expat health insurance in Finland from our partner, Cigna Global Health. Expats in Finland live in a country that borders Sweden, Norway and Russia and offers a successful western economy. Here are some tips to get expats acquainted with life in Finland.